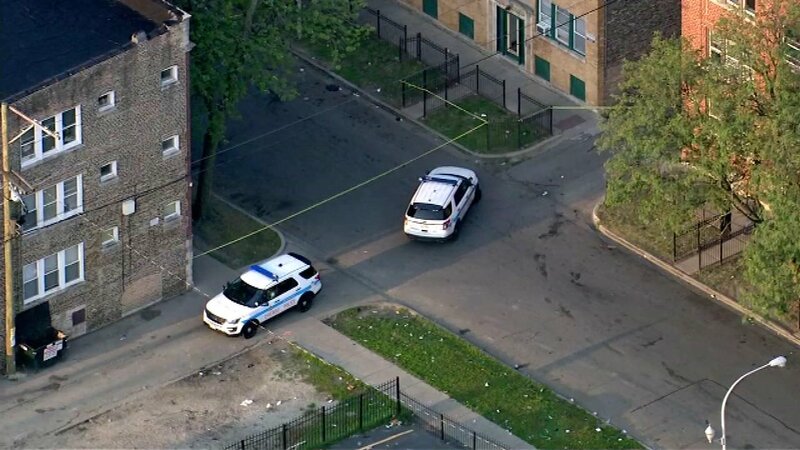 CHICAGO (WLS) -- A 32-year-old man died early Tuesday morning after he was found shot in the face on Chicago's Southwest Side, police said. Officers responded around 4:40 a.m. to a report of a "person down" in the 5000-block of West Monroe Street in the city's South Austin neighborhood. They found a man lying on the ground with a gunshot wound to the face. The victim was pronounced dead at the scene. His identity has not yet been released. The shooting is under investigation. No one is in custody.